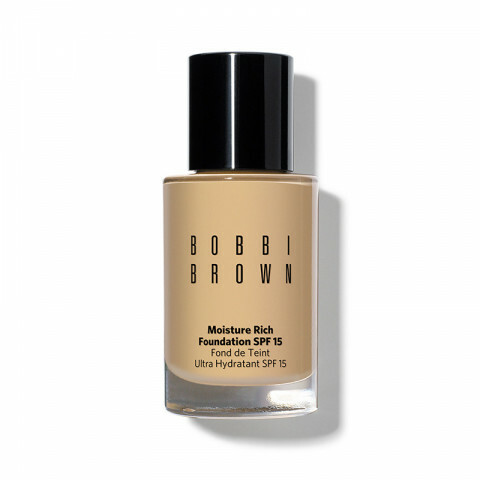 Bobbi's popular moisturizing formula provides Broad Spectrum SPF 15 sun protection while it hydrates skin and delivers a soft, beautiful finish. The formula is buildable, allowing medium to full coverage as desired. For Normal to Dry skin types.